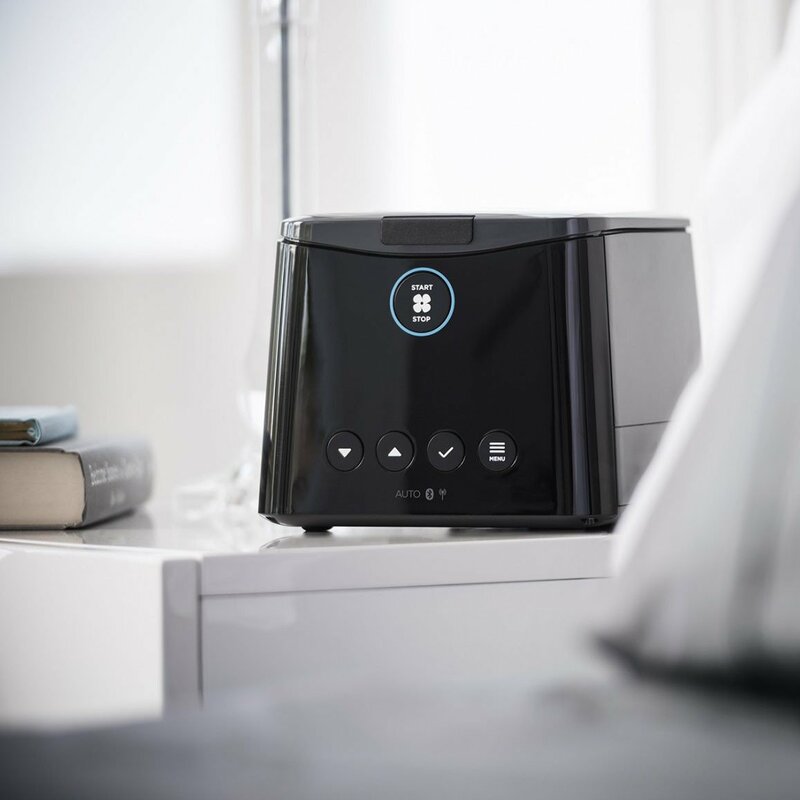 World-class humidification features a heated tube with AirSpiral™ technology that is designed to minimize condensation for comfortable therapy throughout the night. 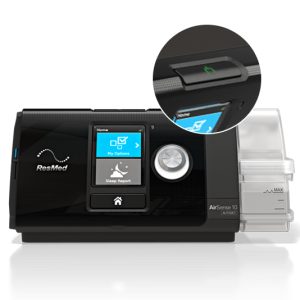 When wakefulness is detected, SenseAwake™ Techonology enables the treatment pressure to be automatically and promptly reduced to a more comfortable level. This eases the return to sleep and helps effective treatment to continue. 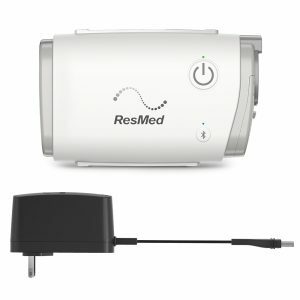 Expiratory Relief Technology automatically relieves CPAP pressure during exhalation to make breathing more comfortable. 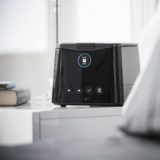 The power supply and humidifier have been fully integrated to minimize the space taken up by the device on your bedside table. One press of a button gives you access to the water chamber. The menu is designed to make it easy for you to navigate. 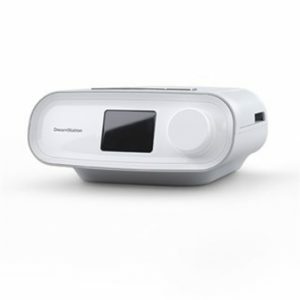 Leader in humidification, F&P offers ThermoSmart™technology which features a heated breathing tube with AirSpiral™ technology that is designed to minimize condensation. 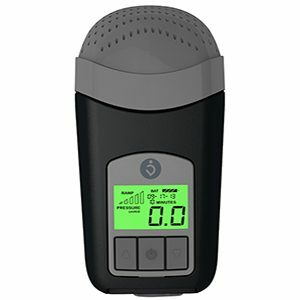 The enhanced algorithm delivers a comfortable humidification experience for patients. 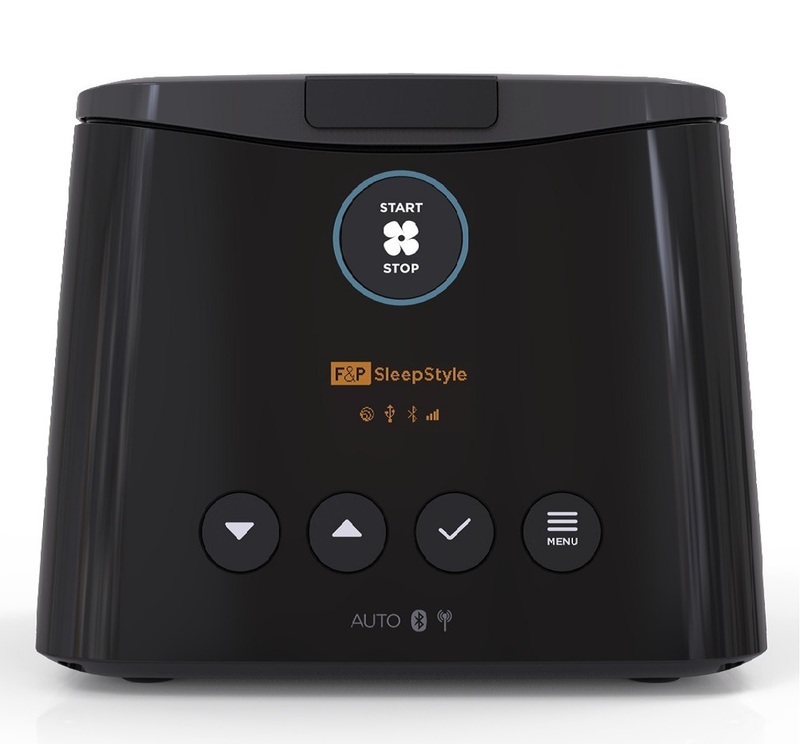 Striking the balance between comfort and effective treatment Fisher & Paykel introduces their latest AutoPAP device called the SleepStyle. 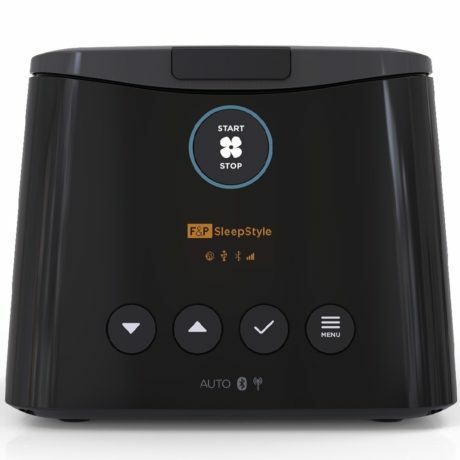 SleepStyle has simplicity woven into its design. Every detail was considered to make it easy for the patient.